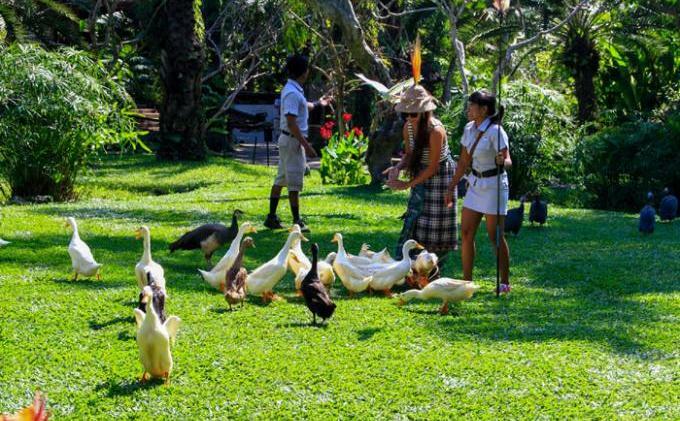 Join us for an Bali adventure tours that has no boundaries as we take you on a journey across the Indonesian archipelago, Latin America and South Africa. 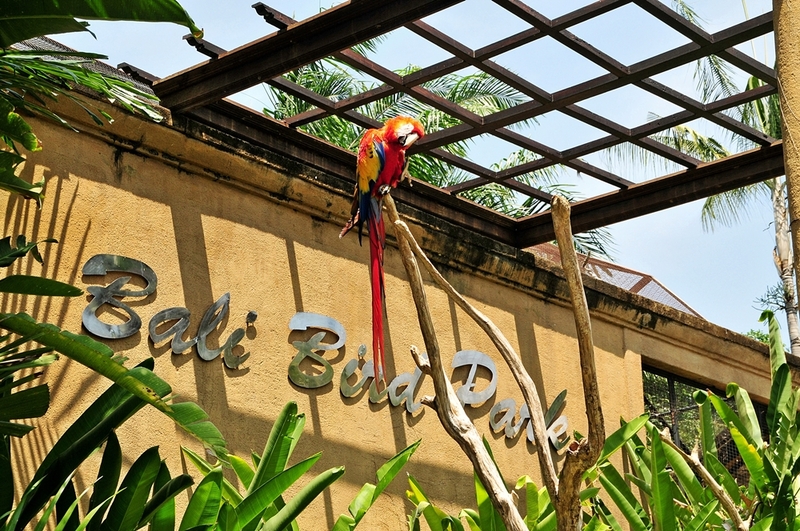 The park is divided into regions that recreate the natural habitats of our birds, complete with indigenous plant life and traditional artifacts for authenticity. 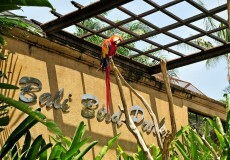 Experience the original Jungle birds of Bali and encounter the world’s rarest bird, the Bali Starling. Discover the exotic birds of Papua and one of the most comprehensive collections of Bird of Paradise in the whole world. 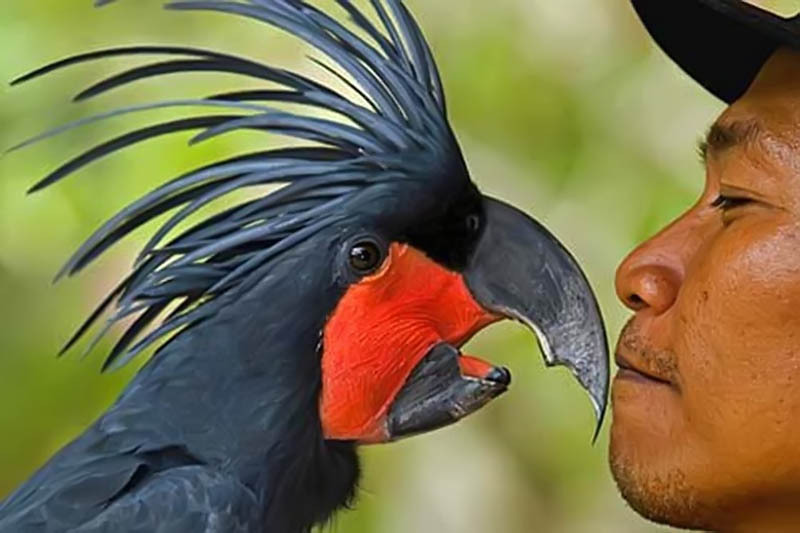 Travel to Far East Indonesia, home to an amazing array of birds as well as the extraordinary Komodo Dragon, a giant carnivorous lizard which is a direct descendant of the dinosaur and rarely seen in captivity. See the fantastic Javan Hawk and Serpent Eagles – & listen to the sweet sounds of Java’s song birds echoing through the foliage. 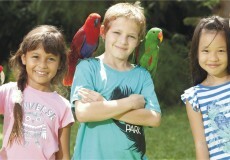 Visit the deep jungle and misty mountain ranges of Sumatra for rare and strange endemic birds. Venture to other tropical continents to view our collection of South American exotics such as the Scarlet Macaw and Toucan, witness the Congo Grey Parrot and other birds of the African Savannah.See Cassowaries, Cranes, Storks & Pelicans and many more birds as they wander freely living and breeding uninhibited throughout the park. 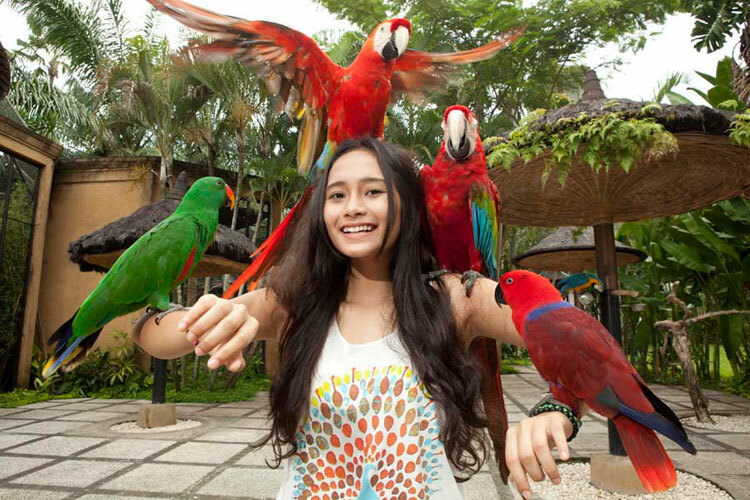 The park is divided into parts of Indonesia, where each has a recreated habitat with natural plants and species of birds characteristic for those regions. 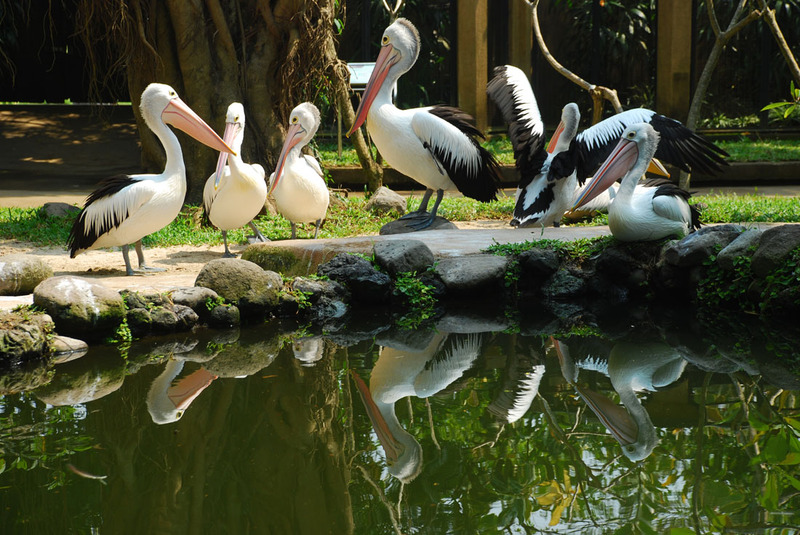 Expect to see endangered species of birds from Bali – the Bali Sterling, exotic birds of Papua, fantastic Java Hawk and Serpent Eagles, parrots, flamingos storks, pelicans and arrays of others. In the East Indonesia section you can meet not only birds, but also the extraordinary Komodo Dragon, a direct descendant of the dinosaur, rarely seen in captivity.